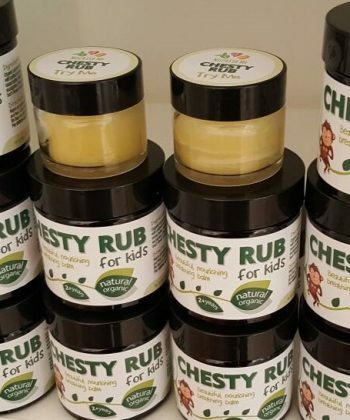 A beautiful, organic oil blend & balm to soothe and protect. Our balms contain no harsh chemicals and are free from petroleum, mineral oils, artificial fragrance. Only beautiful healing natural and organic – only the best for our kids! 100% Certified Organic Essential Oil Blend. Recommended for over 10 years of age. 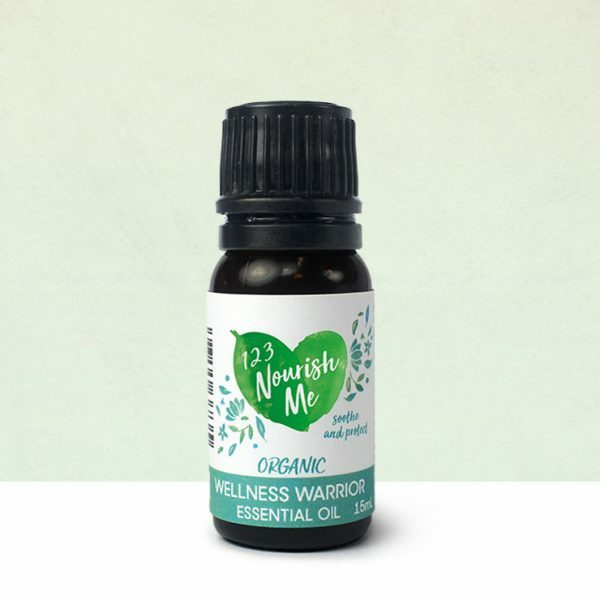 What’s in Wellness Warrior Essential Oil? 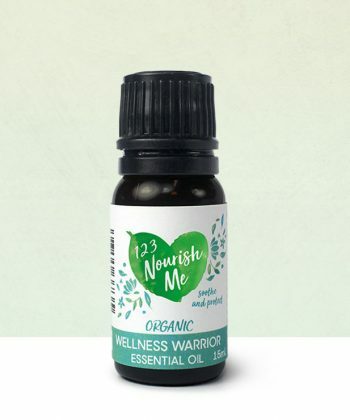 Certified Organic Oils: Eucalyptus Radiata (Eucalyptus) Leaf, Rosmarinus Officinalis (Rosemary) Leaf, Citrus Aurantium Dulcis (Sweet Orange) Peel, Cymbopogon Flexuosus (Lemongrass), Lavandula Angustifolia (Lavender), Melaleuca Alternifolia (Tea Tree) Leaf, Gaultheria Procumbens (Wintergreen) Leaf. I bought this for my mum as she has regular congestion that affects her daily life and sleep. The first night she used it, she slept through the whole night, something she does very rarely these days! She had such a smile on her face when she told me. Thank you! 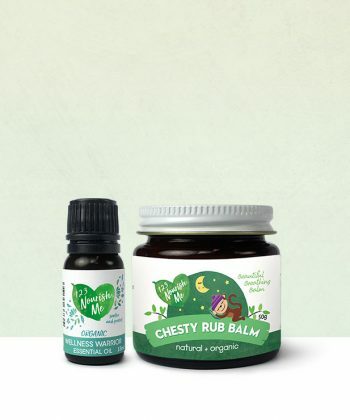 It’s great to discover a product that works so well with no nasties. The cream has an amazing texture, and myself and the kids love the smell. The oil is great, even used in an oil burner. 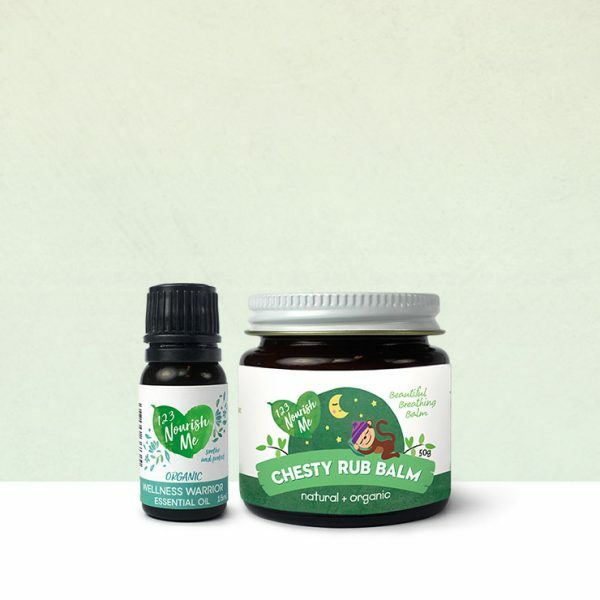 Love that it is all natural and I can use them on my little humans. We have had a really good season with very minimal sickness and sleep lost, thanks to this amazing product. This came at the perfect time for my little one’s sniffles. Such a refreshing scent for the whole family! 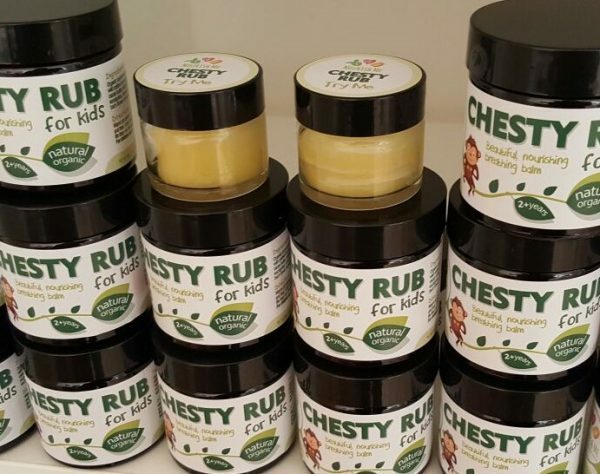 Great product for when the family are not well or even when we are healthy. These products are amazing! 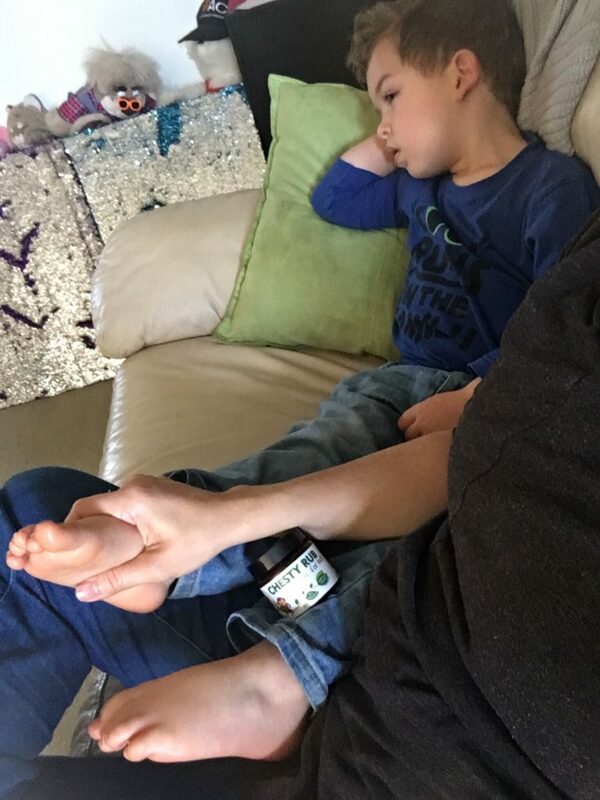 The first signs of a sniffle or sore throat, I flood the house with the healing powers of this oil and team it with a daily cup of Kids’ Tea – then before we know it, the household is fighting fit almost overnight! The Warrior oil is great in the mist diffuser. Think I need to get the sleepy oil one now too!